Posted by bobtraupman on December 11, 2012 in What is Love? image © bob traupman 2007. all rights reserved. I HAVE LEARNED TO BE INTRIGUED BY THE SHADOWS OF MY LIFE, LORD. THE STRONGER THE LIGHT, THE DEEPER THE SHADOW. I HAVE COME TO REALIZE THERE WILL ALWAYS BE SHADOWS. 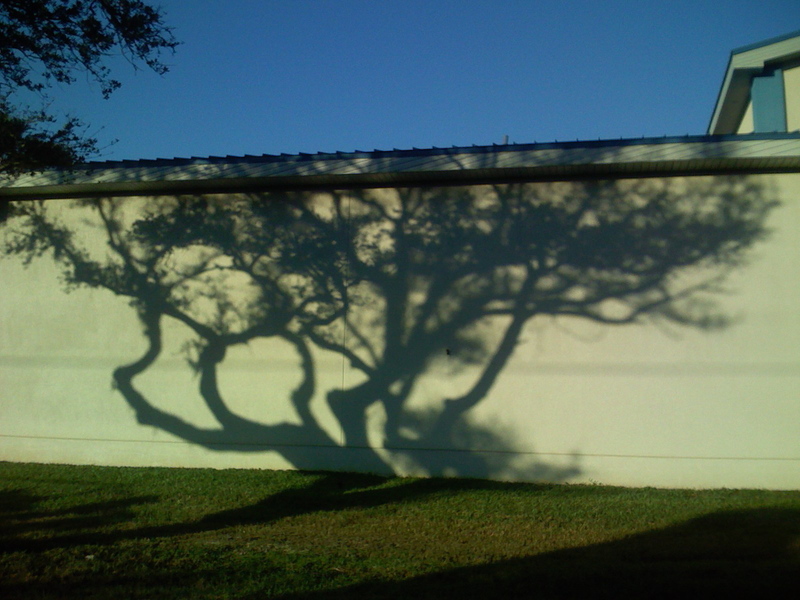 I MUST ACCEPT THE SHADOWS OF MY LIFE AS WELL AS THE LIGHT; THEY WILL JUST ALWAYS BE THERE. AND TAKE IN ITS BEAUTY. TEACH ME TO STOP AND BE CONFRONTED, TO BE CHANGED, BY THEM. THIS DAY, LORD, HELP ME TO REALIZE WHAT THE SHADOWS OF MY LIFE CAN TEACH ME ABOUT YOU AND YOUR GREAT LOVE FOR ME. EDITORS NOTE: THIS WAS MY VERY FIRST BLOG POST ON DECEMBER 5, 2007.